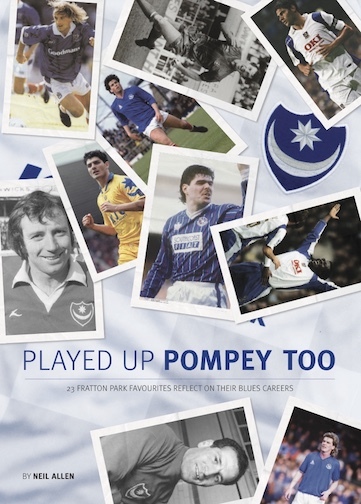 Neil's book "Played Up Pompey Too" is available, Do you remember these players? This latest offering contains fresh interviews with 23 players who have contributed towards the creation of such glorious achievements at a special football club. 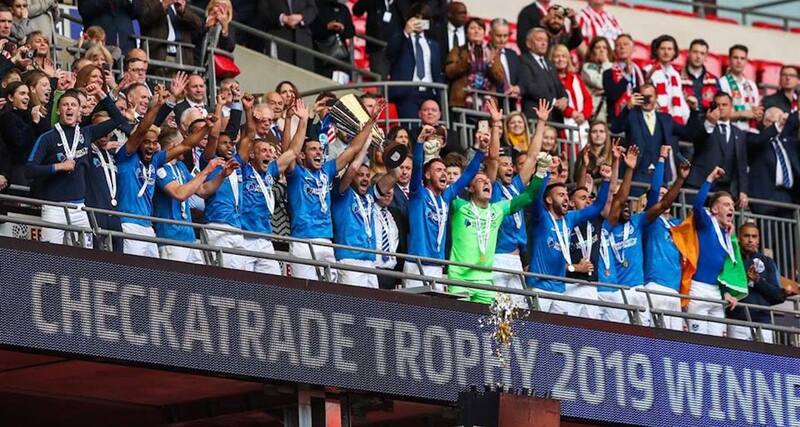 They include Steve Stone, Linvoy Primus, Kevin Dillon, Steve Claridge, John Milkins, Paul Walsh, Svetoslav Todorov, Dejan Stefanovic, Billy Rafferty, Eoin Hand, Mick Quinn, David Norris, Colin Garwood, Jed Wallace, Nick Jennings, John Aloisi, Peter Mellor, Mike Trebilcock, Bobby Kellard, Jamie O'Hara, Neil Webb, John Beresford and John McClelland. With the foreword written by Ray Crawford. 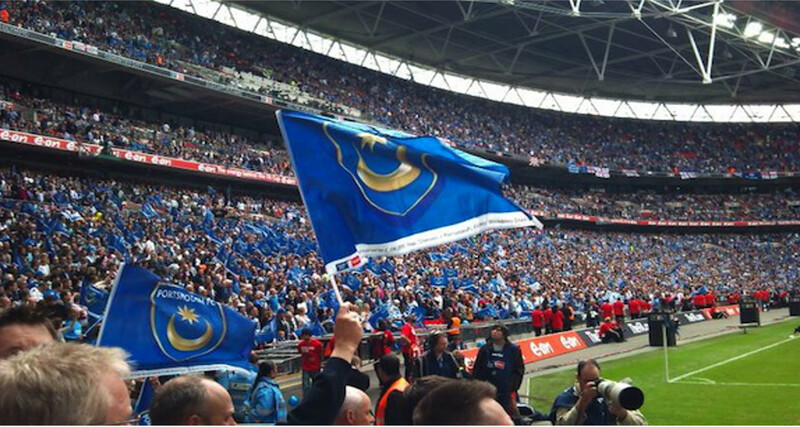 Played Up Pompey Too is available to buy online. (Click Here). If you would prefer a signed copy by any of the following players, then contact Neil directly, by clicking here. **The book costs £17.99 and Neil can take credit/debit card over the phone or via PayPal. 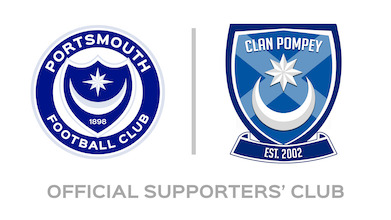 Postage costs £2.80 - or free collection can be arranged at Pompey games. One of Neil's favourite quotes is " I didn’t shake his hand, I just walked off. I had to, I am not kidding, I was absolutely fuming to the point where I was shaking and shouting, with people looking round. Yet it felt good telling Alain Perrin exactly what I thought of him. 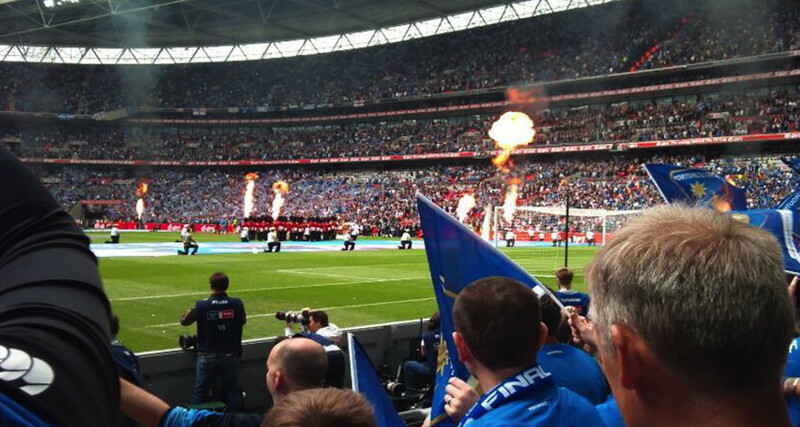 I wish I could have left that meeting in a dignified manner, but football isn’t like that. 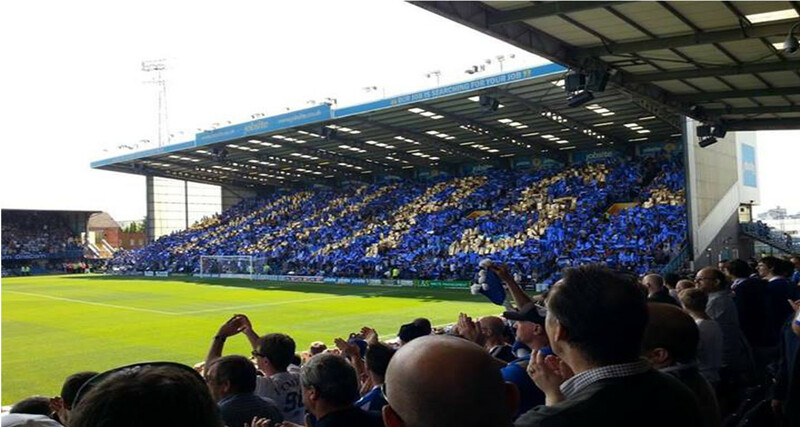 Football is a very, very hard, cut-throat, cruel business. I understand that and I understand as players we are pieces of meat, but there are right ways to handle things". Who said that? 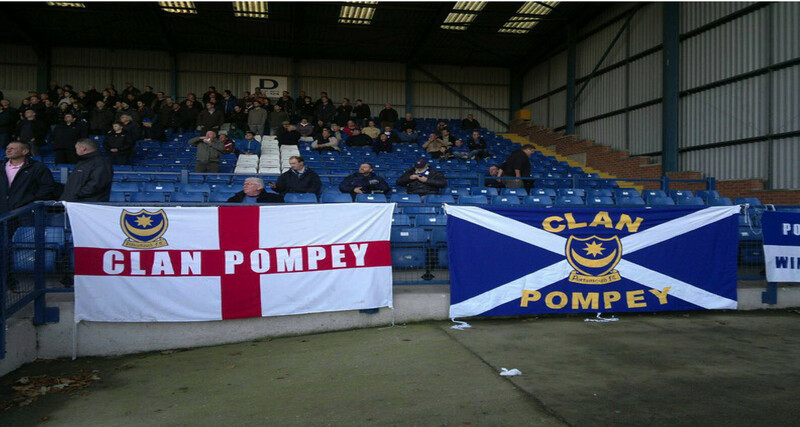 You will find out when you read Played Up Pompey Too. 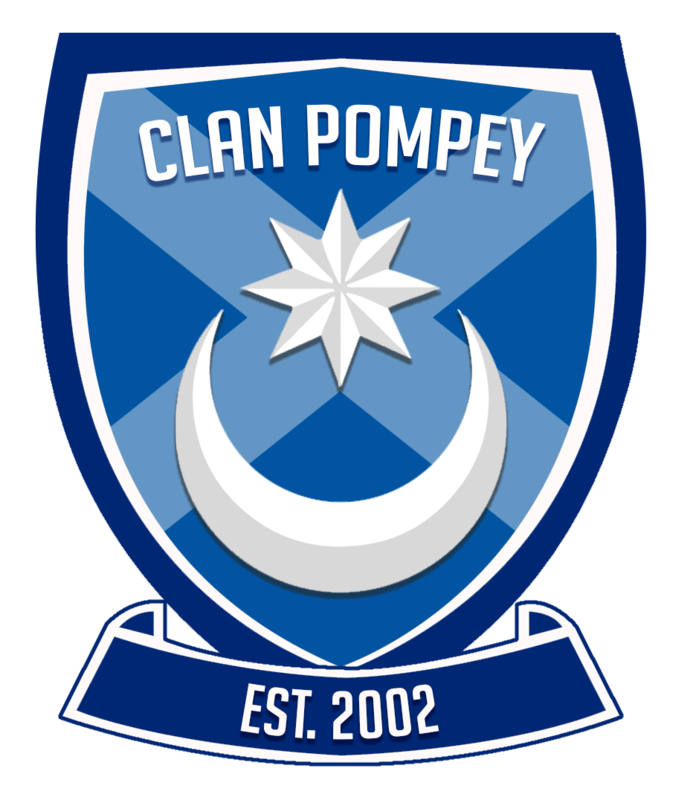 **Please note, The book cover page and author images are courtesy of Neil Allen and cannot be reproduced without his permission, Clan Pompey are not responsible for the content, pricing, distribution or publication of any of the material. 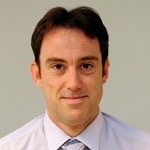 Return to the news !